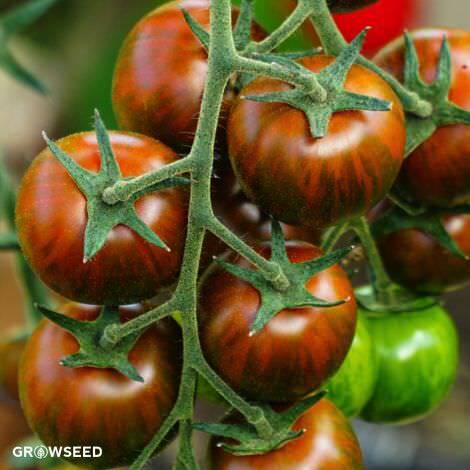 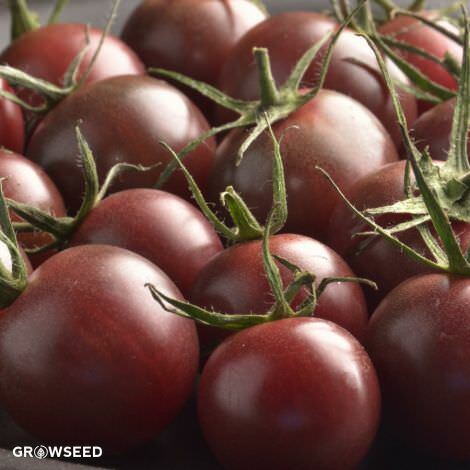 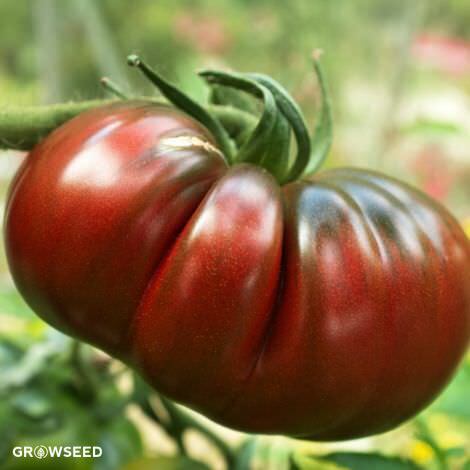 An old English greenhouse heirloom known for its reliable cropping and heavy yields, this medium-early/main season greenhouse tomato won’t disappoint. 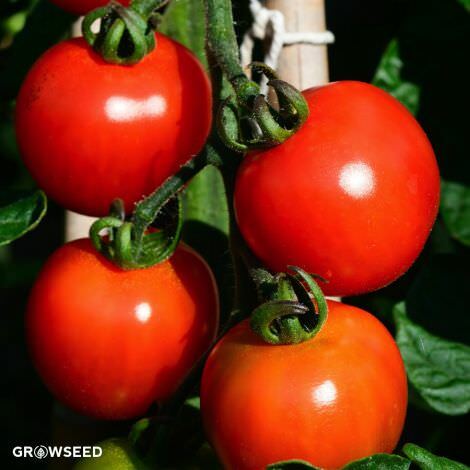 [75-80 days] Originally bred in Bristol in the early 1900s, the Moneymaker tomato has been a popular cash crop for farmers for well over a century. 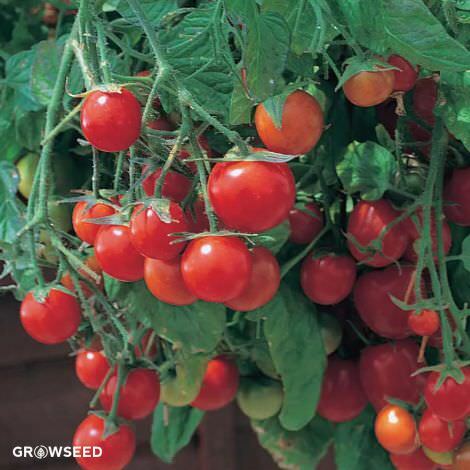 The vines produce heavy yields of medium-sized (4-6 oz. 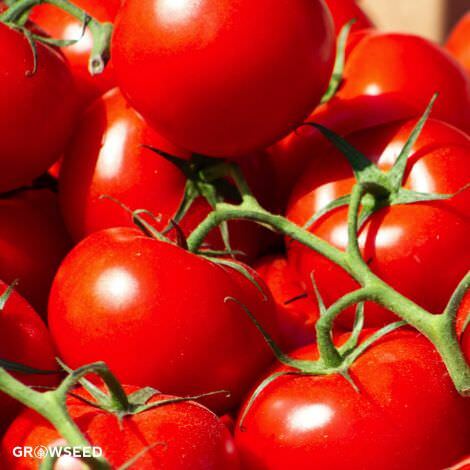 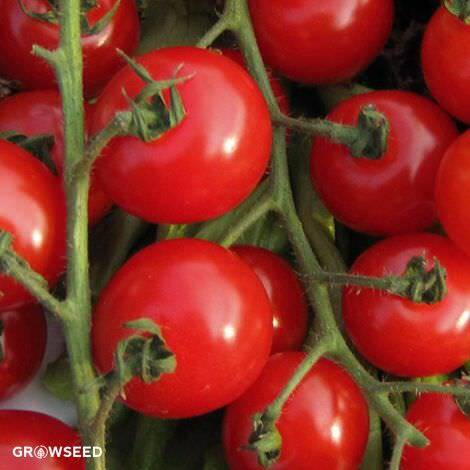 ), bright-red fruit and perform admirably well in hot weather. 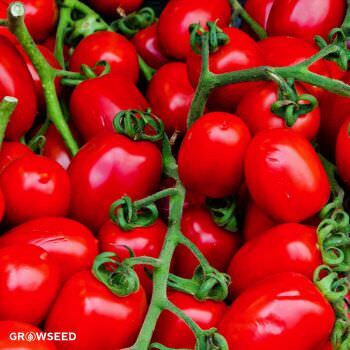 The fruits are sweet with just enough bite to let your taste buds know that this, indeed, is a classic tomato. 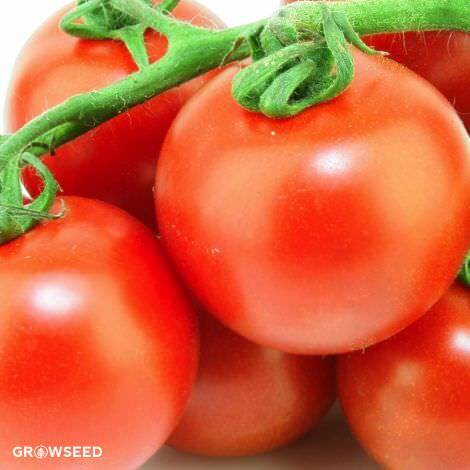 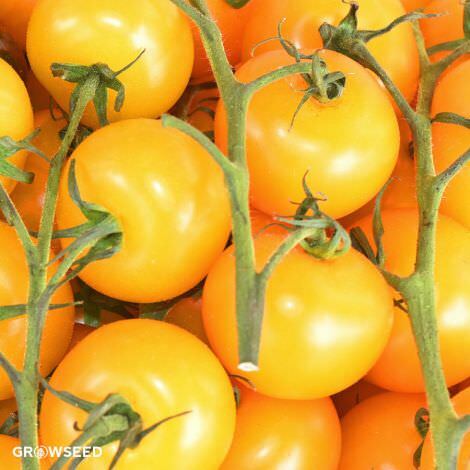 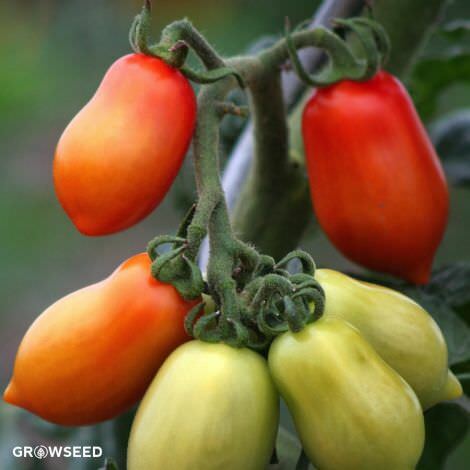 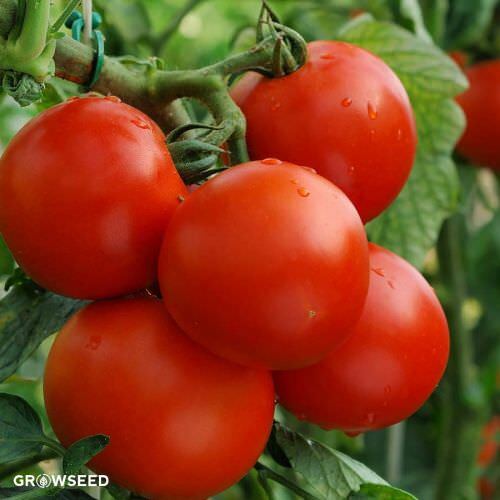 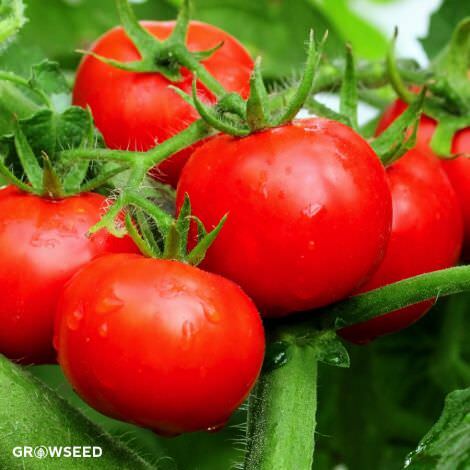 Although it prefers more heat and humidity than less (it was originally bred as a greenhouse tomato), Moneymaker performs well in outside as well and will set fruit in just about any weather.